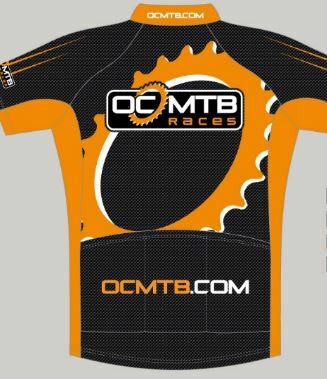 This race will be opened to only 150 riders. 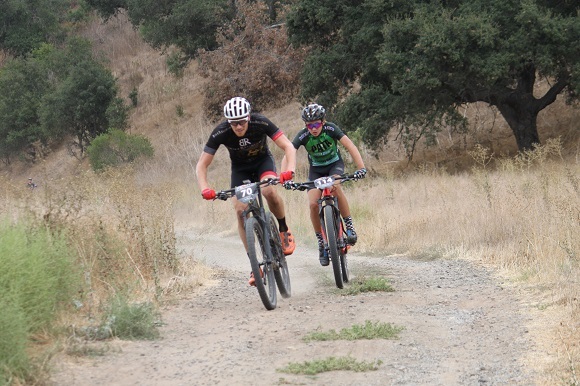 Come join us for a thrilling mountain bike race on a scenic and fun course. 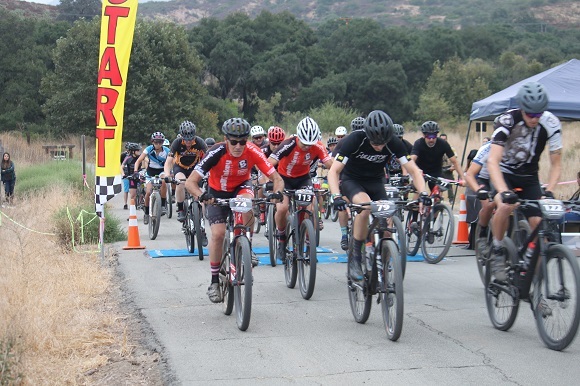 The 1 lap course is 11 miles for High School, Beginner, and Sportsman classes and the two lap course is 21 miles for Experts. 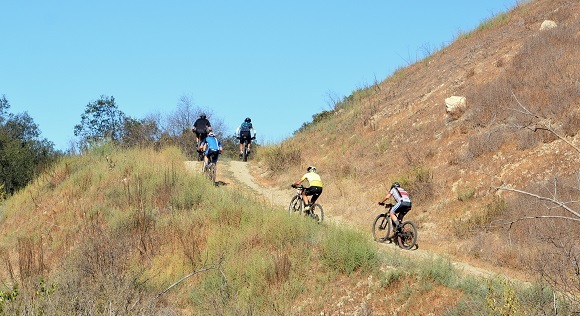 It is a mix of single track and fire-road. 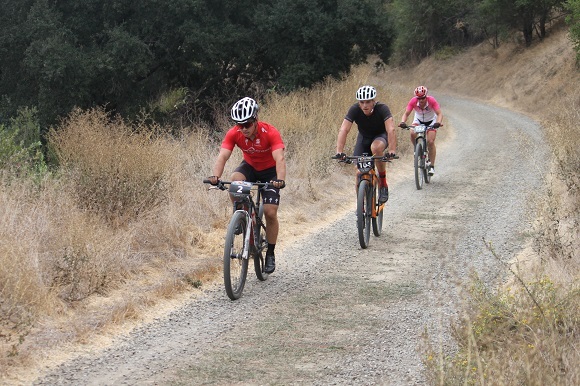 It is a fast and smooth course with a few technical sections. Fast lap times are around 55 minutes and there is approximately 2000 feet of ascending and descending per lap. Cash Purse for top 5 male and female expert entries. 1st in age group awards! We take pride in giving you the best bang for your buck. Post-race refreshments and a raffle! 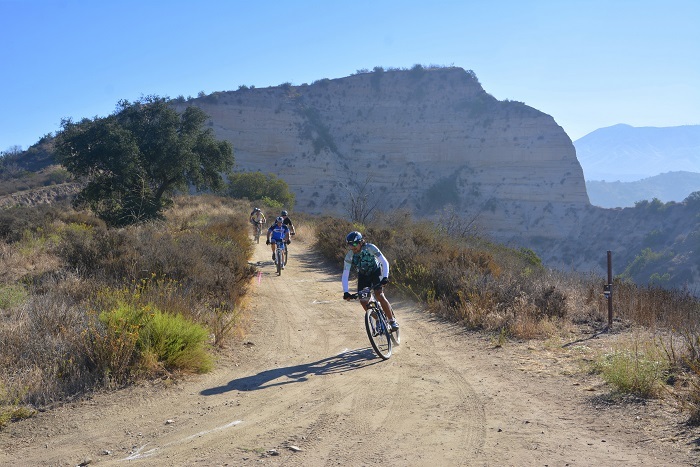 Limestone Canyon offers riders the experience of seeing "original California" in its fall glory. 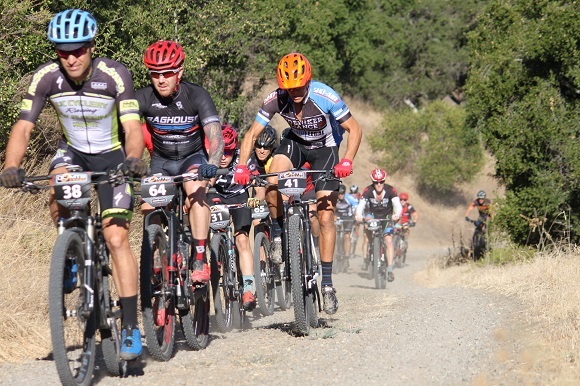 The course will meander under a canopy of thick oaks, alongside seasonal creeks, a year-round dripping spring and past a striking geological formation known as “the Sinks.” This pristine canyon will give riders a sense of calm solitude as they race through serene meadows and rolling hills. 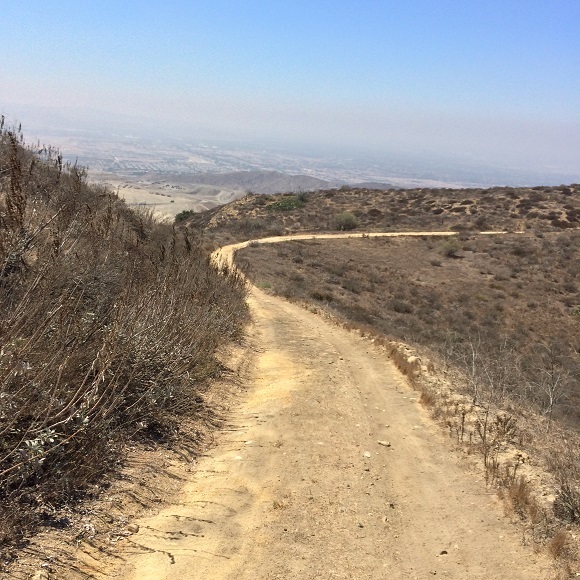 Once on the ridge you will be captivated by panoramic views of the Pacific Ocean, Catalina Island, Irvine Lake, and the Cleveland National Forest.